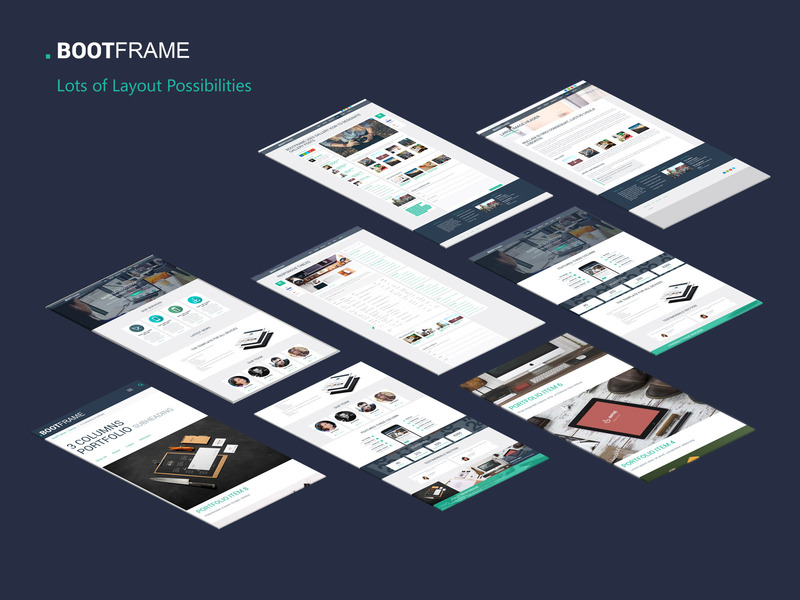 BootFrame is a clean and professional responsive WordPress business theme designed with versatility in mind. 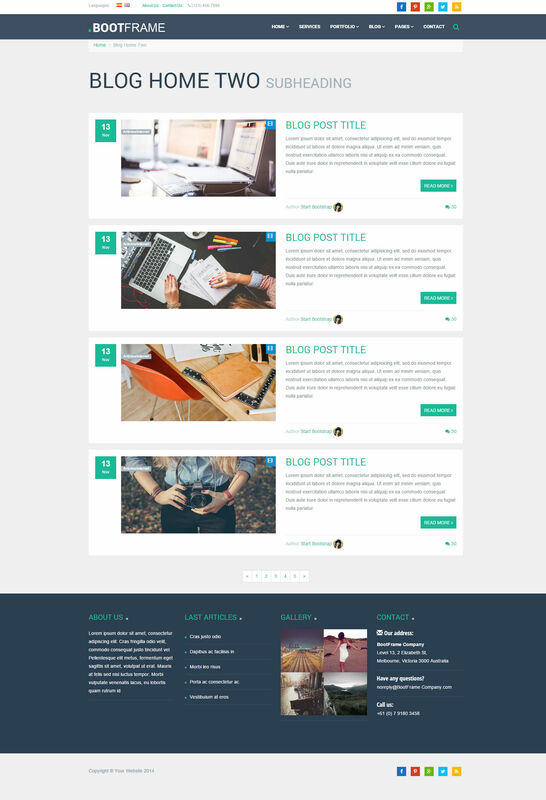 BootFrame is highly customizable with unlimited color and font options, logo upload, social media icons and much more that can be adjusted via Costomizer.You can easy build for your business site, portfolio, blog, one page or any other site. Page Builder by SiteOrigin makes it easy to build responsive grid-based page content that adapts to mobile devices with pixel perfect accuracy. It’s a whole new dimension to content creation that’ll help you create your home, contact, about us or any other page where a linear layout won’t convey your message. Customizer is WordPress exciting feature that combines theme options with the ability to live preview those changes before saving them. WordPress Customizer gives you control over site-wide theme elements, such as your menu & logo size or your body and header text styles.